You are here to spend your honeymoon or may be to re-ignite the passion, whatever is the reason, we have the perfect ambiance for you. Nature already set the best scene for a romantic evening here in Munnar with cold and misty surroundings with gentle breeze, beautiful garden look forever young in the night where you and your partner alone in each other’s company. 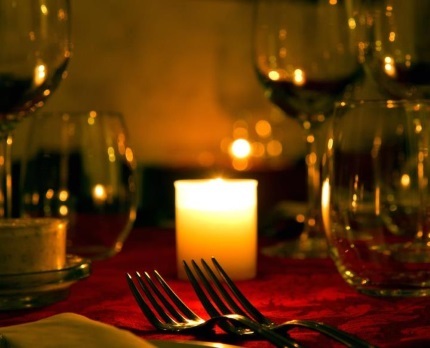 Our chef will prepare the best cuisine of your choice and service in a perfect romantic settings. It is the best time to discover and rediscover each other. 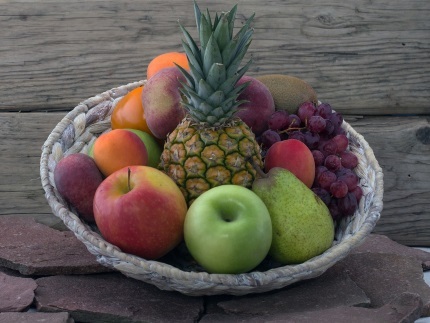 A selection of locally available fruits can be placed in your room for your enjoyment. 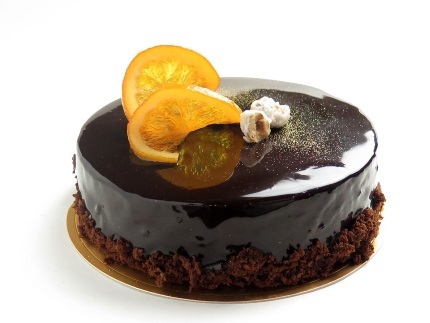 A locally made special cake can also arranged for you. If you have any special requirements, please let us know. 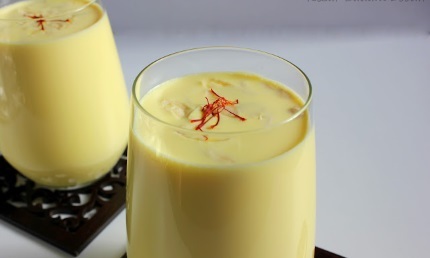 It is an age old tradition that bride and the groom is offered a warm glass of almond and saffron milk for better helth and vitality. We can offer you the same here.